Can be connected to plug & play deck kits. Diameter 90mm. Depth 108mm. Cut out 85mm. 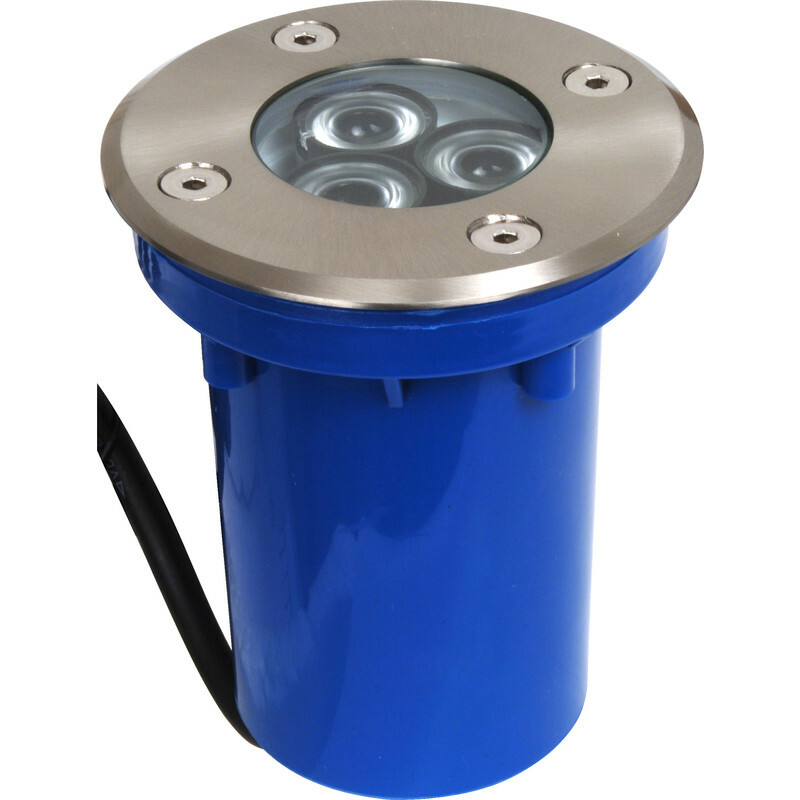 This luminaire contains a built-in non replaceable LED lamp of the energy class A+. Green Lighting.